We are pleased to introduce Carrie Lease as Membership Director of Rock Creek Cattle Company, a 30,000 acre historic Montana working cattle ranch, traversed by streams and framed by mountains. It’s the Western lifestyle lived to its fullest, with diverse homestead offerings ranging from one acre to 110 acres, along with luxury Cabins and Cottages built along Rock Creek that embrace the grandeur of their setting. 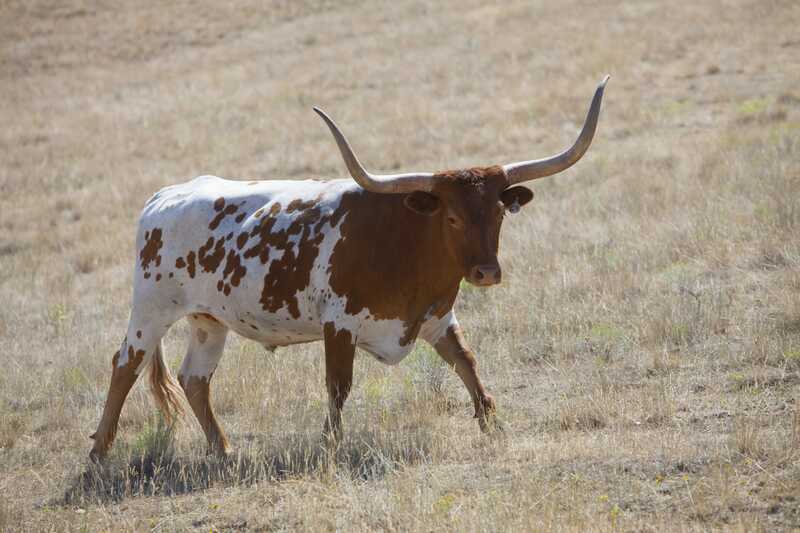 In addition, Rock Creek Cattle Company boasts one of Tom Doak’s finest private golf courses as its centerpiece. The Rock Creek Cattlemen’s Club –a beautiful, well-appointed lodge – as well as full-service Fitness Center, are both located on the creek’s banks. 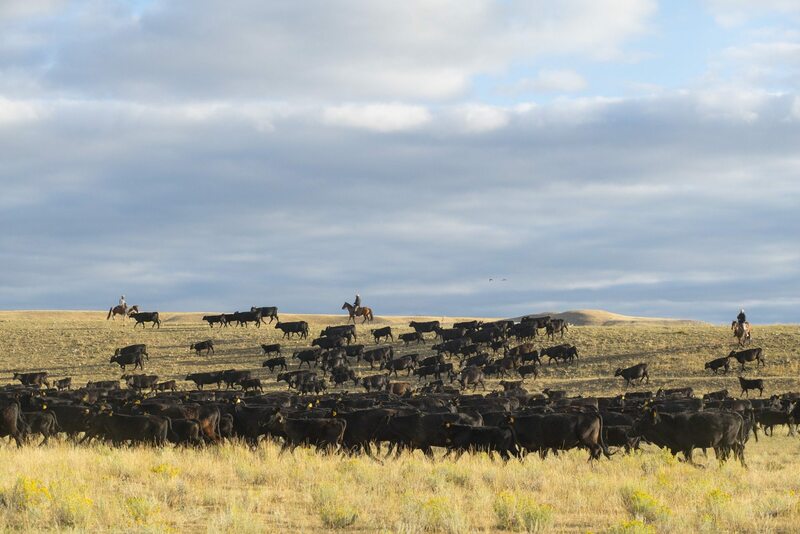 Rock Creek Cattle Company’s impressive landscape is situated on the northeast side of the magnificent Flint Creek Mountain Range, just outside of Deer Lodge. To learn more about the Club, please visit www.rockcreekcattlecompany.com. Heidi Voss, President of Bauer Voss Consulting, has dedicated her entire career to the club industry. After graduating from Kent State University and receiving her Membership Marketing Certification from Club Corporation of America, Heidi gained extensive experience in residential golf course development, revitalization of established clubs, and new club development. As the President of Bauer Voss Consulting, Heidi provides a wide scope of consulting services to private clubs all over the nation.